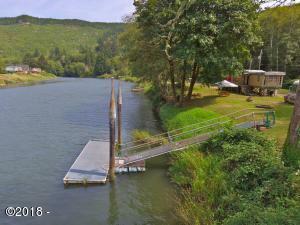 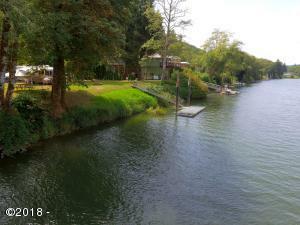 Wonderful opportunity for vacation time here on 200 feet of river frontage. 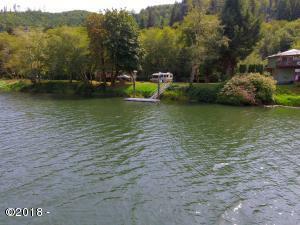 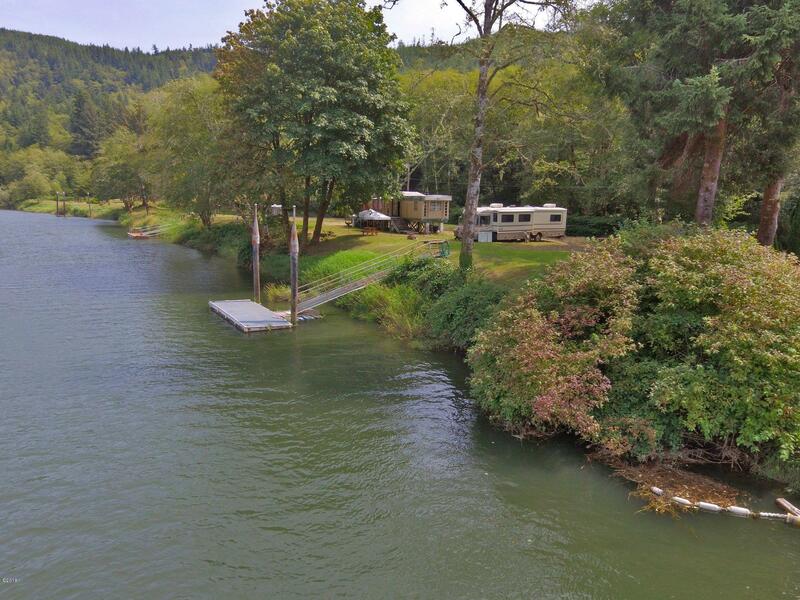 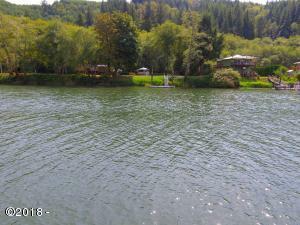 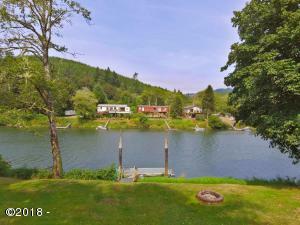 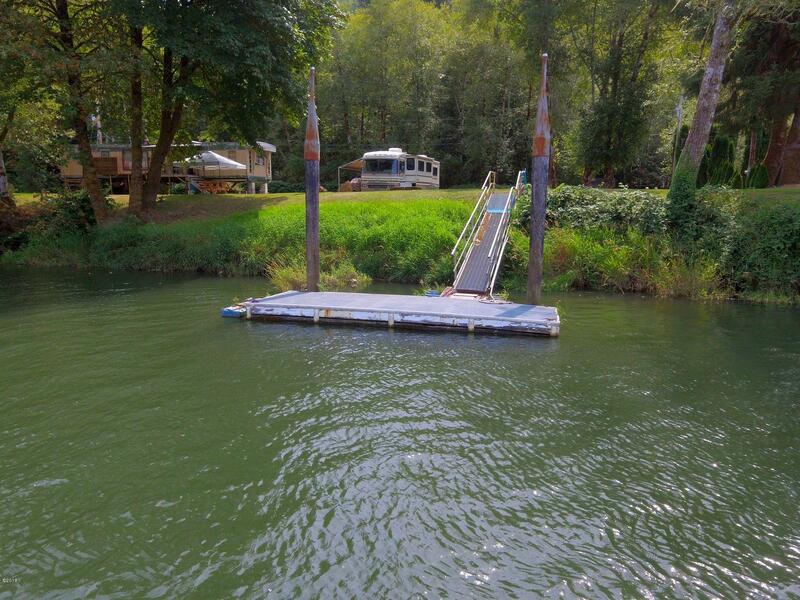 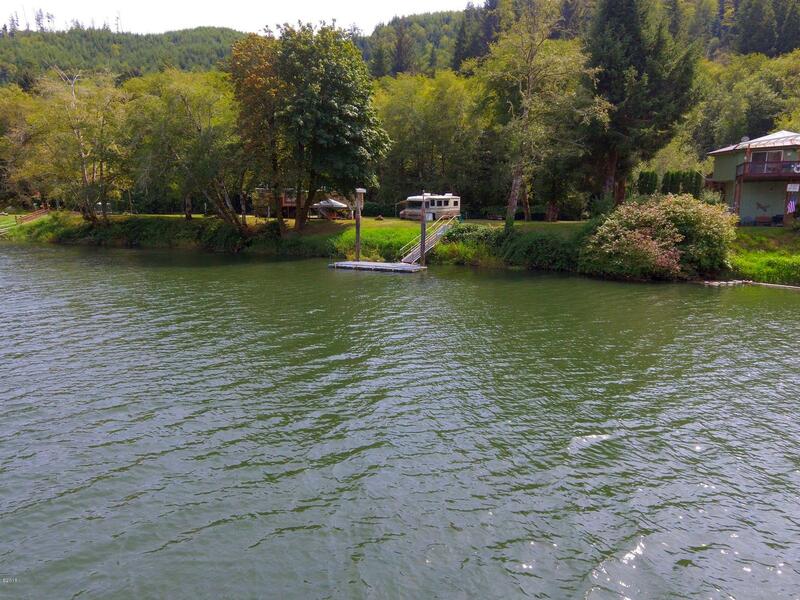 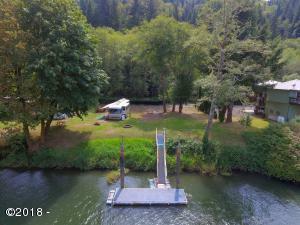 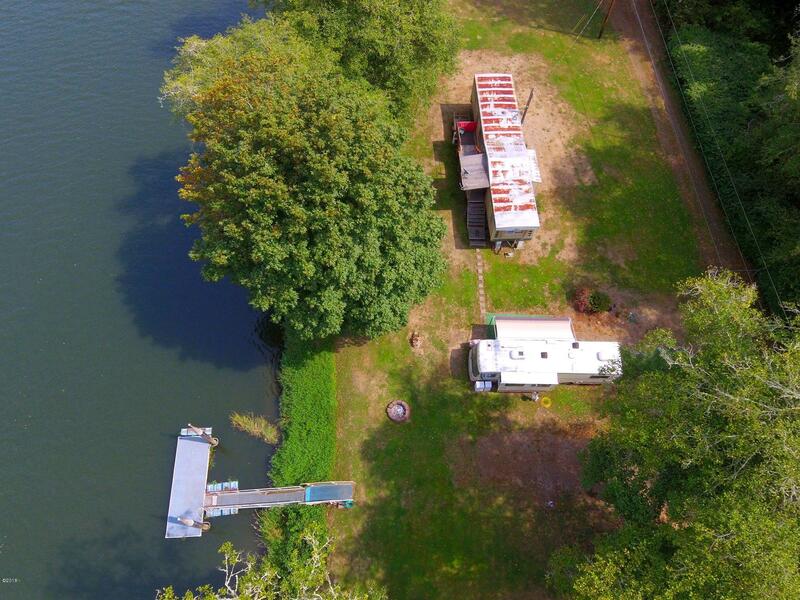 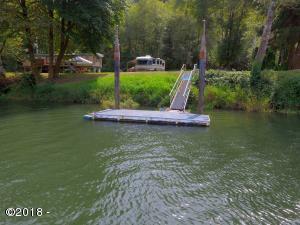 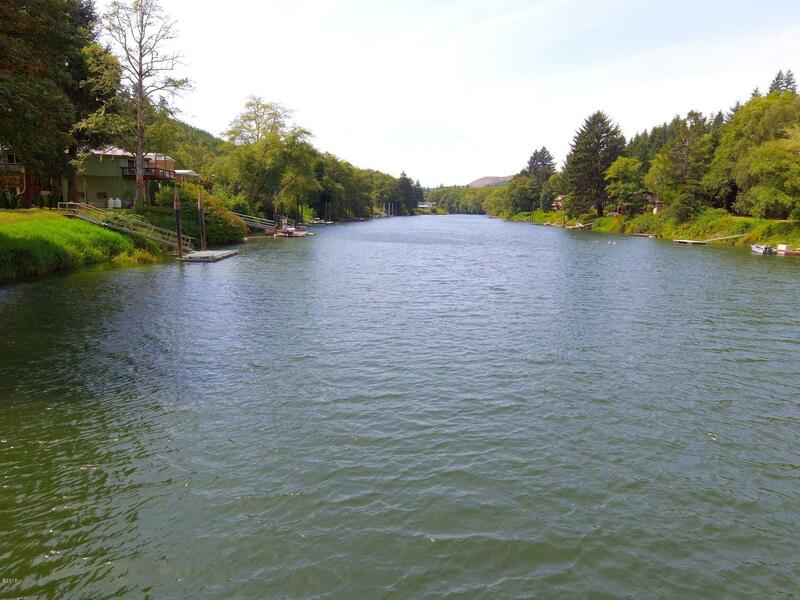 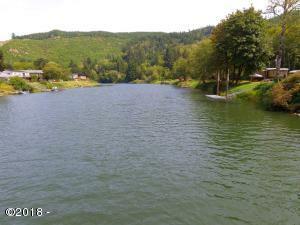 This property has 3 RV spots with hookups, and a beautiful dock for boats and enjoyment. 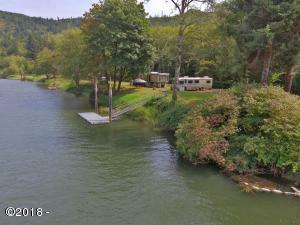 Out of traffic and fog, this is a wonderful vacation, fishing, or place to build your dream home. 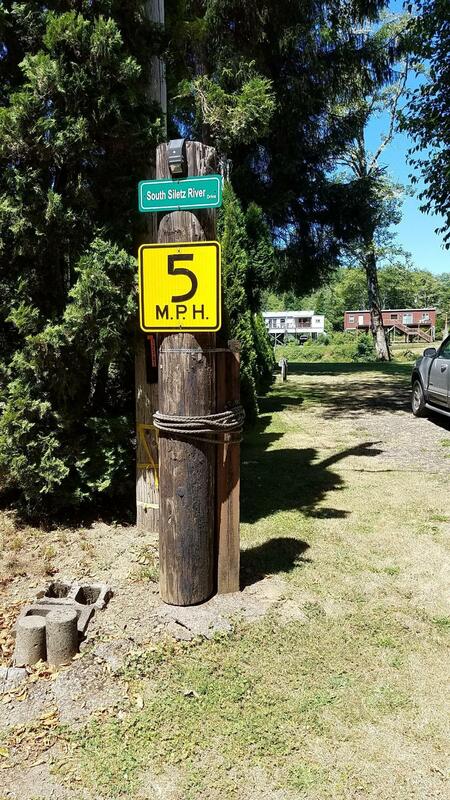 There are just so many uses! 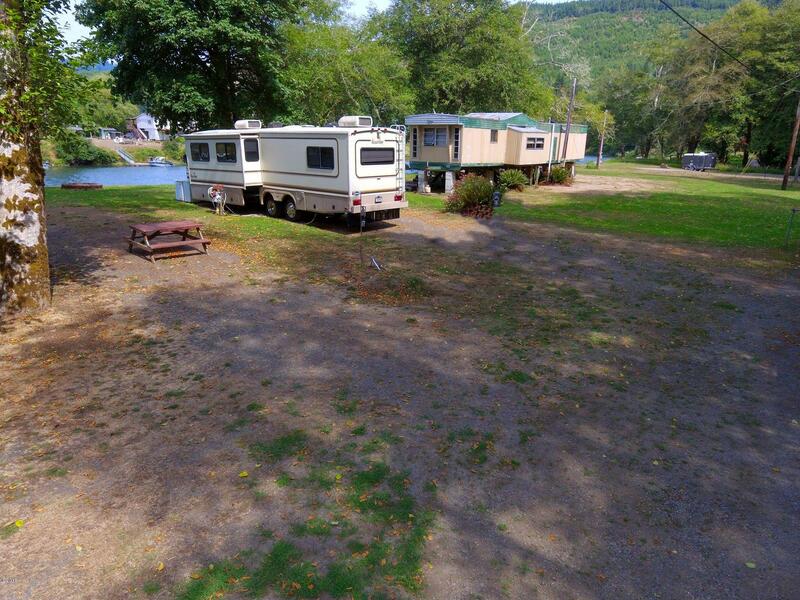 This property comes with an older manufactured home of little value. 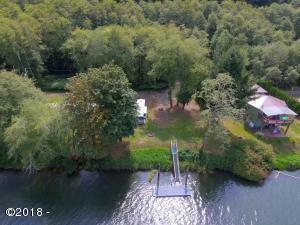 Please do not bother tennant without appointment. 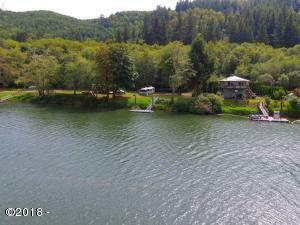 Directions Highway 101 East on SR 229 to milepost #8, Turn right, go about 50 yards, and drive straight into property.